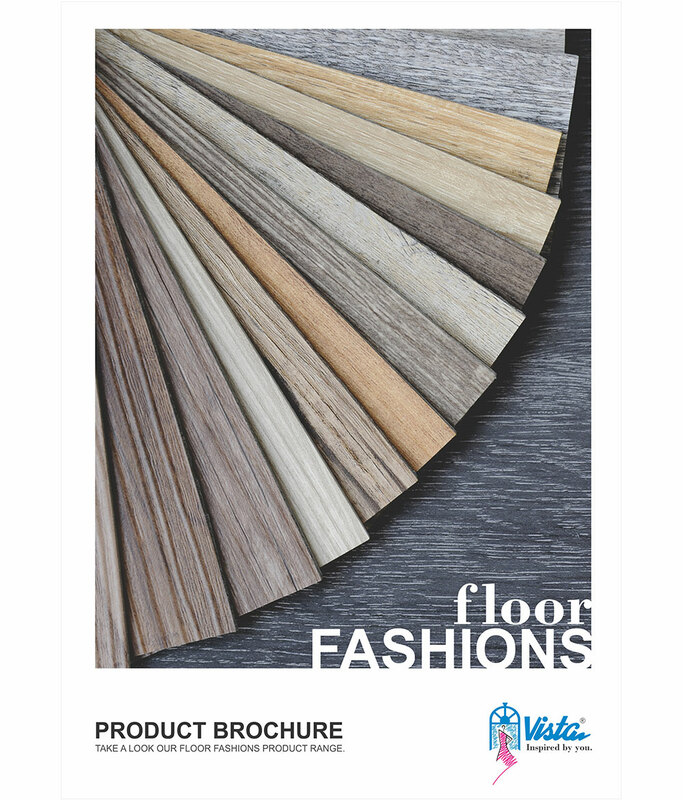 Thank you for your interest in downloading our Floor Fashions Brochure. You can download the brochure from link giving below. Hope you will find it really helpful in dressing your windows. Wish your gorgeous window designs come to life. Keep designing.